RJS 2017 - Rajkot Jewellery Show Show at Race Course Ground, Rajkot open for Gems & Jewellery Industry globally. 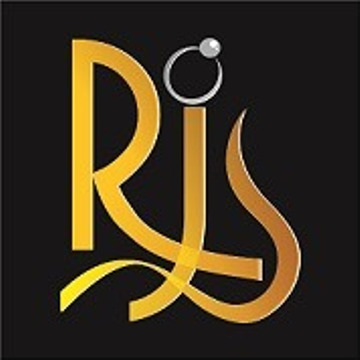 RJS 2017- Rajkot Jewellery Show at Race Course Ground from 2nd June to 4th June, 2017. 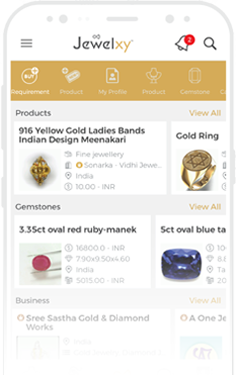 1st B2B Exhhibiton of Rajkot that permits only trade visitors, Jewellery manufacturers, importers, traders, retailers and students from the Gems and Jewellery institute from India and Overseas. This 3 day event has estimated 10,000+ visitors and 200+ exhibitors showcases products like Gold jewellery, Studded Jewelry, Silver jewellery, Loose Diamond, Gemstones, Pearls etc. in the Gems & Jewelry industry.